​SHEFFIELD & DISTRICT SOCIETY OF MODEL & EXPERIMENTAL ENGINEERS LTD.
We are a friendly, long established model engineering society and a founder member of the Northern Association of Model Engineers. 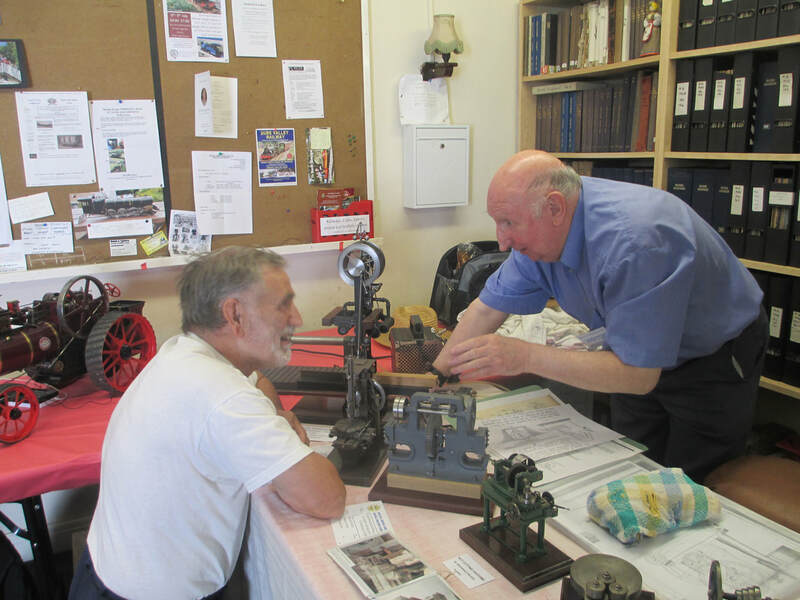 Model engineers and interested visitors are always welcome. We are dedicated to promoting our hobby by building and operating steam and other types of powered models; by invention and experimentation; by tool making; by encouraging young people to become engineers; by maintaining links with model engineers in the UK and abroad; by promoting our hobby with the local community; and by supporting local charities - particularly the Sheffield Children's Hospital Charity. We sell light refreshments, ice cream and souvenirs when the railway is open to the public, and our premises and toilets are wheelchair accessible. We have a special carriage funded by the Lottery Awards For All scheme which enables most wheelchair users to enjoy a ride on the railway. Please ask if you need this service. We are completely non-profit making and all our staff are volunteers, so all receipts are reinvested in insuring and running the railway, maintaining our clubhouse and picnic area facilities and for charitable causes. ​Limited free parking in the field at your own risk 1pm to 5pm. If you have to park on the road, please do not block our neighbours' driveways! Number 97, 98 and 218 buses from Sheffield city centre pass our entrance on Abbeydale Road South. Dore & Totley Railway Station is a short walk away. Satnav: S17 3LB is closest. We are directly opposite 'Amy's AshramYoga Studio' There will be a yellow sign on the grass by our entrance. Dogs are welcome, but must be kept under control and on a short lead at all times. 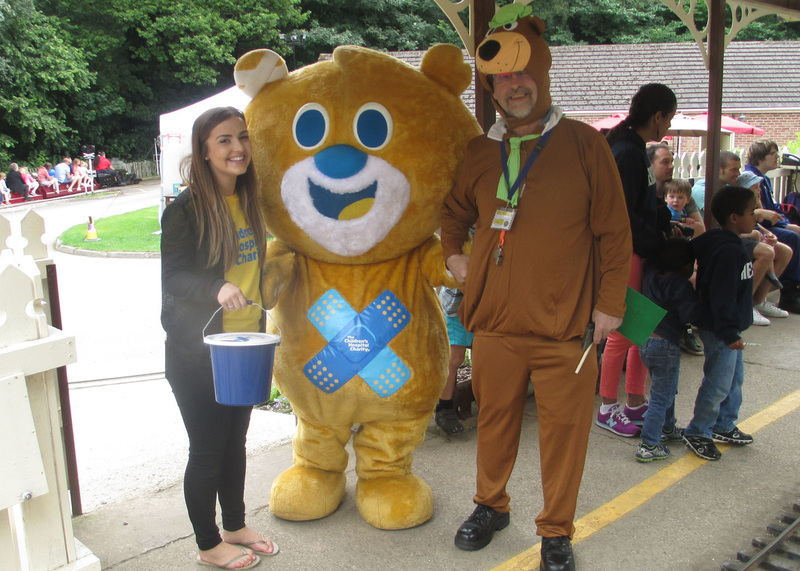 Our annual Sheffield Children's Hospital Charity ​fund raising Teddy Bears' Picnic will be on Sunday 11th August. We have raised £16000 so far with this annual event. A plaque acknowledging our contribution is displayed in Sheffield Children's Hospital's new wing. Click here to see how you can help to transform a child's life with cleft palate surgery.